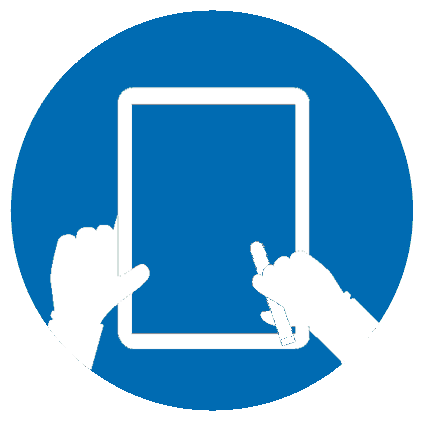 Take Control of Your MIPS Score! Your 2018 MIPS score will adjust your 2020 Medicare Part B payment between -5% and +15%. Be among the winners by taking control of your MIPS score. Clinigence will help you maximize your score by providing guidance, technology and submission services. Hover over any of the check marks on the chart to learn more about each of these areas. How can I maximize my MIPS score? Am I required to participate in MIPS 2018? 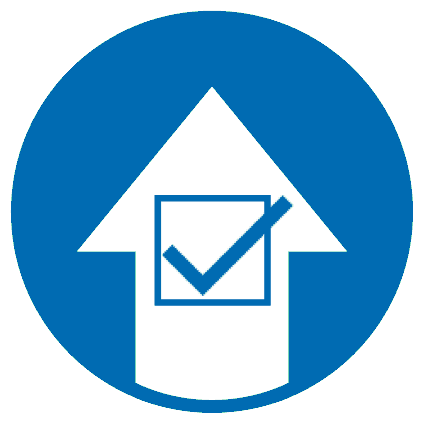 Clinigence will help you choose the right measures to maximize your MIPS score. 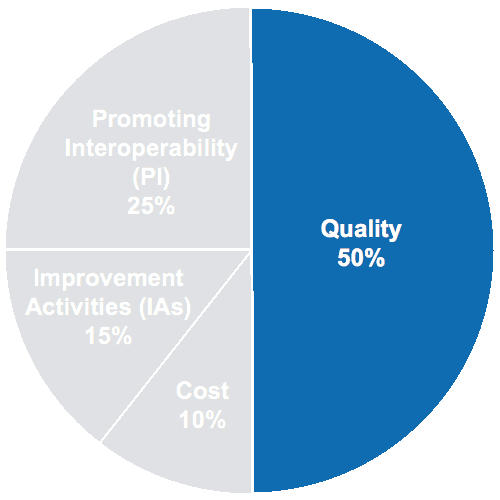 Highlighting MIPS quality gaps at the point and time of care is the most effective way to engage clinicians and patients. 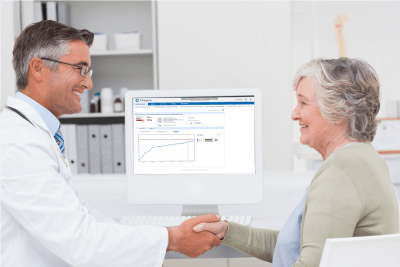 You can also monitor your practice and staff performance to ensure ongoing, consistent improvement.Clinigence provides no-hassle electronic submission of your annual MIPS reports. Remember you only need to report on 6 clinical quality measures (CQMs) out of a menu of dozens (EHR-based, aka electronic CQMs, or eCQMs). Choose intelligently which measures to report by comparing your performance to CMS-published benchmarks. Registry reporting extends the menu to hundreds of CQMs if needed. Clinigence is a 2018 certified registry. As a CMS-approved Qualified Clinical Data Registry (QCDR), we also offer dozens of additional measures to choose from. Continuously track your performance through the year to ensure no surprises at the end of the year. Start early: quality improvement takes time and you cannot fix your performance retroactively. 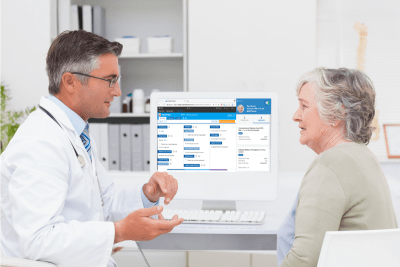 Engage providers by delivering just-in-time information at the point of care. Which 2018 MIPS CQMs do you support? 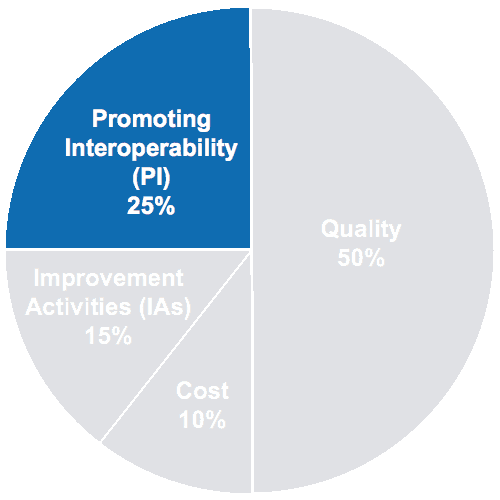 Clinigence supports all EHR-based MIPS measures. 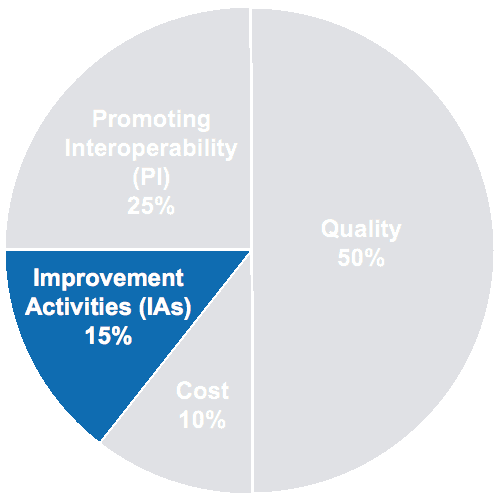 Clinigence supports all registry MIPS measures. Percentage of patients with a diagnosis of bone infection (osteomyelitis) in the foot who had an MRI of the foot. Percentage of patients aged 18 years and older who completed the final component of cancer treatment that have at least one post-treatment goal documented and progress of goal attainment documented within 12 months of completing the final component of cancer treatment. The percentage of adult patients with HF, HTN or CKD who are not prescribed an NSAID or COX 2 inhibitor. This category, which accounts for 25% of your total MIPS score in 2018, should generally be covered by your EHR. In order to earn a PI score, you must use Certified EHR Technology (CEHRT). Clinigence can help you submit your PI data to CMS. 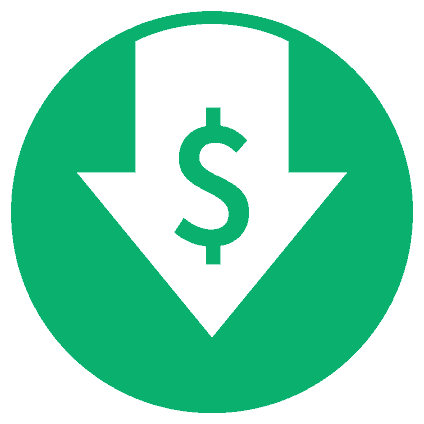 In 2018, CMS calculates the cost component of your MIPS score based on claims. You do not need to submit any data. 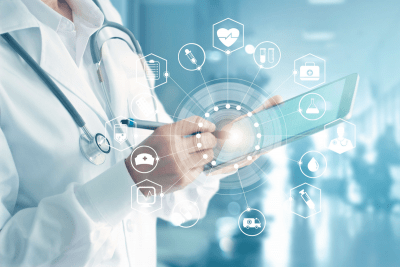 You may, however, wish to start building your capacity to manage the cost of care by integrating proven cost-reduction measures and risk score optimization tools in your practice’s workflow. Clinigence also offers a comprehensive suite of cost and utilization management tools that may be useful to you in future years. 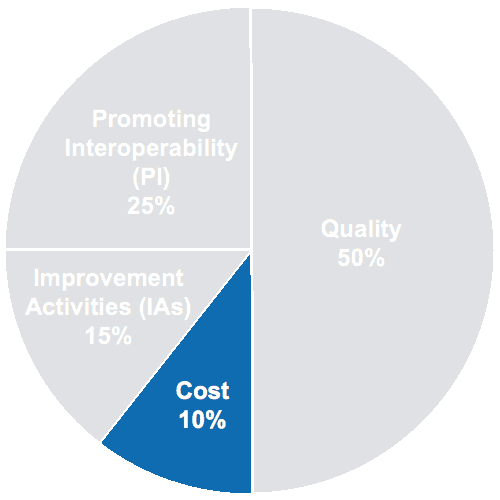 What can I do to improve my MIPS cost score?